1. American Walnut Veneer, also called black walnut veneer. 2. Size: 1200mm-3800mm x 100mm and up x 0.5mm. 3. Grain: Crown Cut & Quarter Cut. 5. 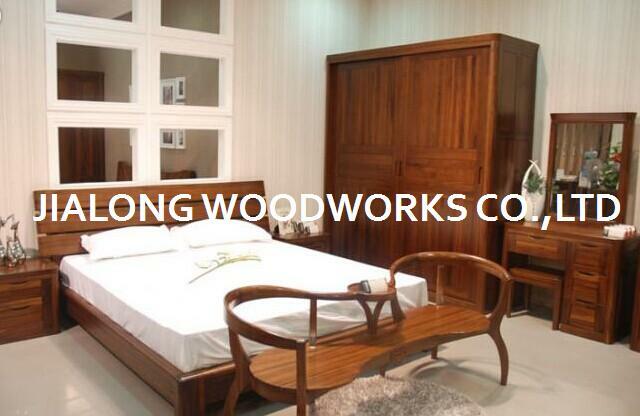 It is mainly applied to the surface of the furniture, door, plywood, MDF, chipboard and block board; also know as top grade interior decoration, etc. 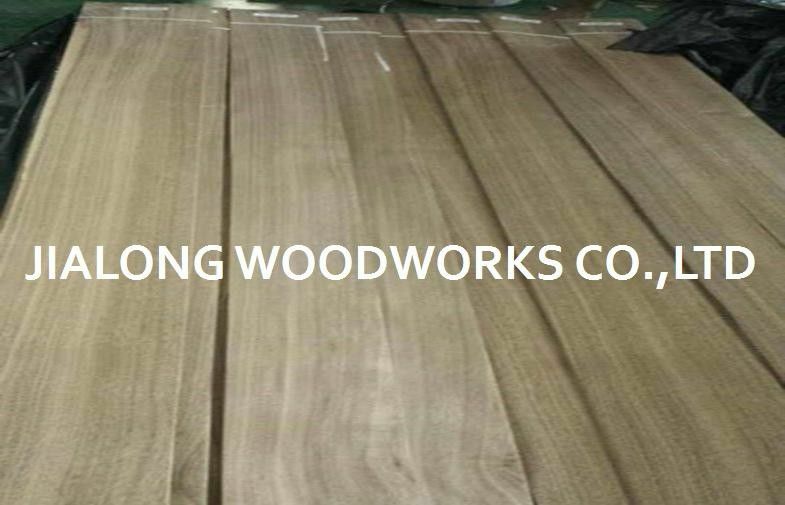 American walnut veneer, also called black walnut veneer, originated from the east of U.S., is a hardwood veneer mainly used for furniture surface making and interior decoration. It has smooth and even lines and stability nature, with very good painting and dyeing performance, and perfect surface effect will be gained after polishing. Its rich brown color, typically stained dark, makes it a good choice for library paneling or large furniture. In veneers, walnut has been a common choice for centuries. The most popular form of walnut veneer is walnut burl. Walnut has an unusual growth structure that allows individual small growth rings inside the normal pattern. When sliced thin, these burls can create beautiful patterns that have been used as decorative accents on all kinds of furniture. Walnut is a hardwood used for furniture making and woodwork. Its rich brown color, typically stained dark, makes it a good choice for library paneling or large furniture. In veneers, walnut has been a common choice for centuries. Quartered Walnut Wood Veneer has a really nice straight grain. American Walnut Veneer has been a standard in furniture and panel manufacturing as well as the standard for gun stocks for many years. Its uses cover everything from boat building to musical instruments. 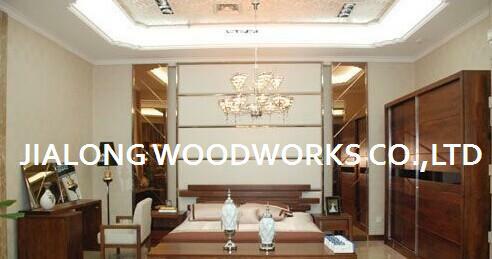 It is also known as Quarter Sawn and Quarter Cut Walnut Veneer. 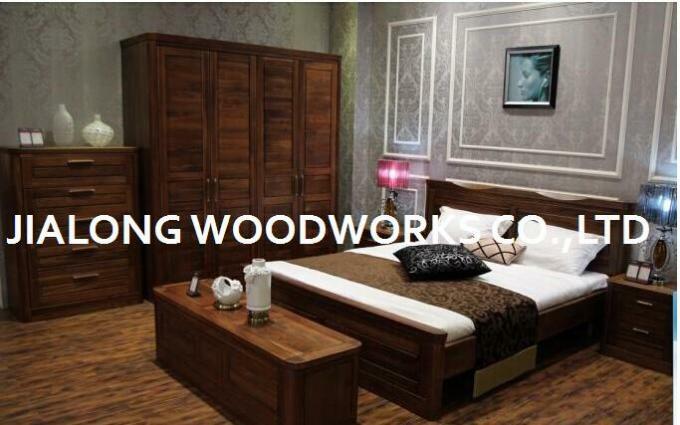 American walnut veneer is a product applied to the surface of the furniture to give it the appearance of being made of solid walnut lumber. It is also commonly used in surface of the door, also know as plywood, MDF, chipboard and block board and interior decoration, etc. 2. Uniform light black color with nice grain. 3. Stable supply situation with fast delivery date.